There’s nothing more British than bunting adorning a street or garden party or brightening up a marquee. 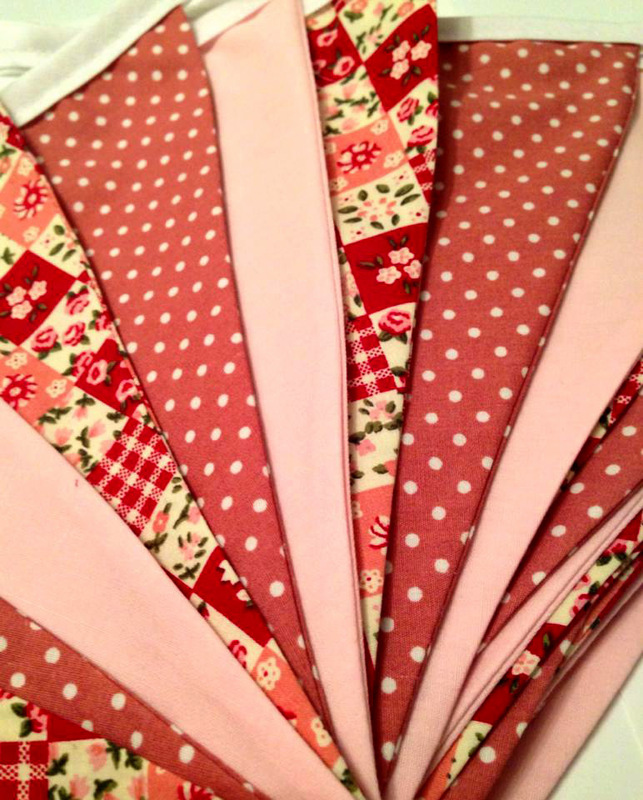 Weddings, birthdays, anniversaries, special events – we’ve made bunting for lots of special occasions! 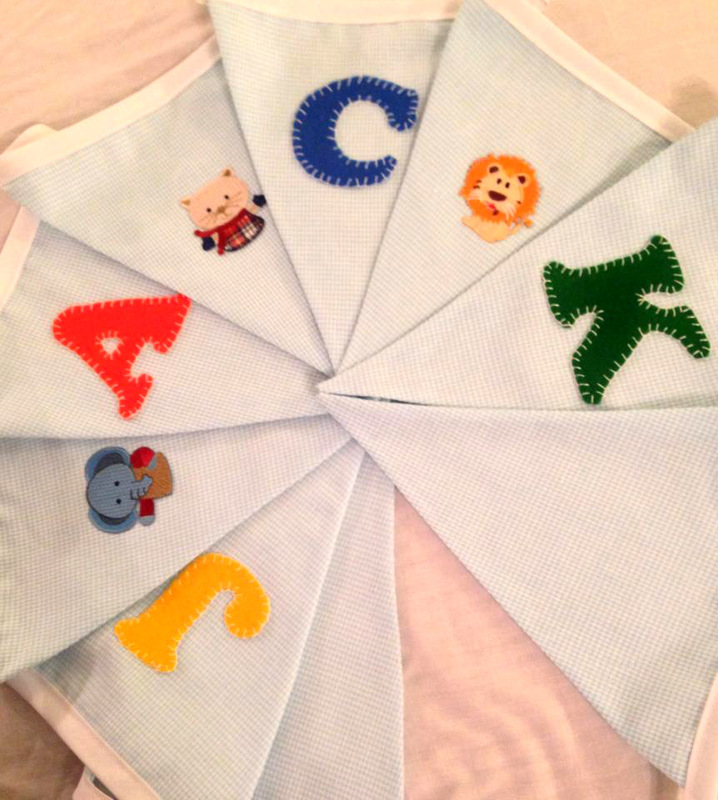 A gift with a difference for a new arrival, we make bunting for babies (or anyone, any age), with names sewn on (hand cut and hand stitched!). 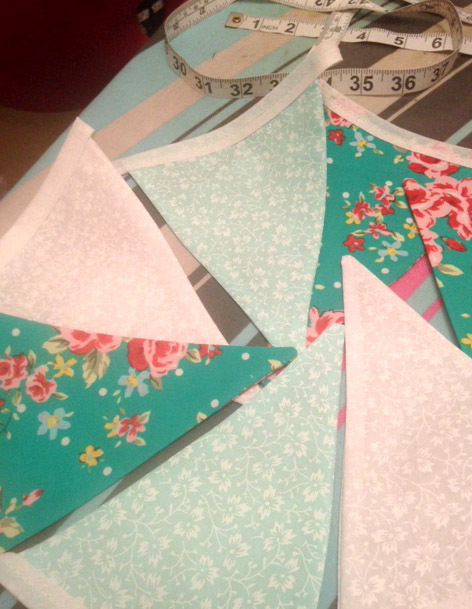 We are proud that all our bunting is made to a very high quality. Each flag is made of double sided fabric, sewn, turned and pressed before being attached to bias for hanging. 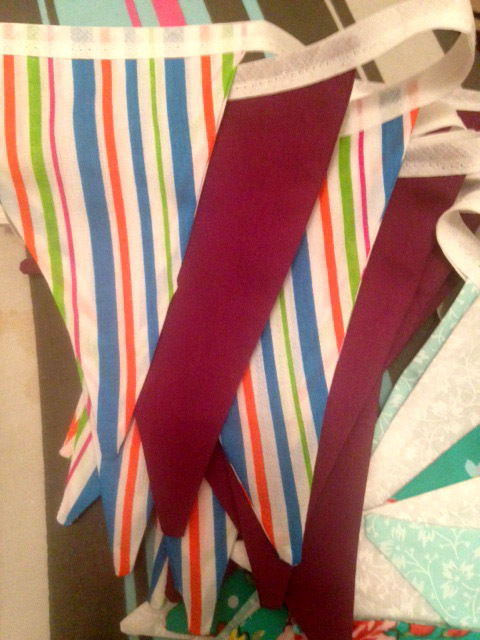 We made bunting by the metre at competitive rates, ready made bunting, bespoke bunting and we also have a range of bunting available for hire. Whether you want 2 or 200+ metres, we can get sewing to impress your guests! 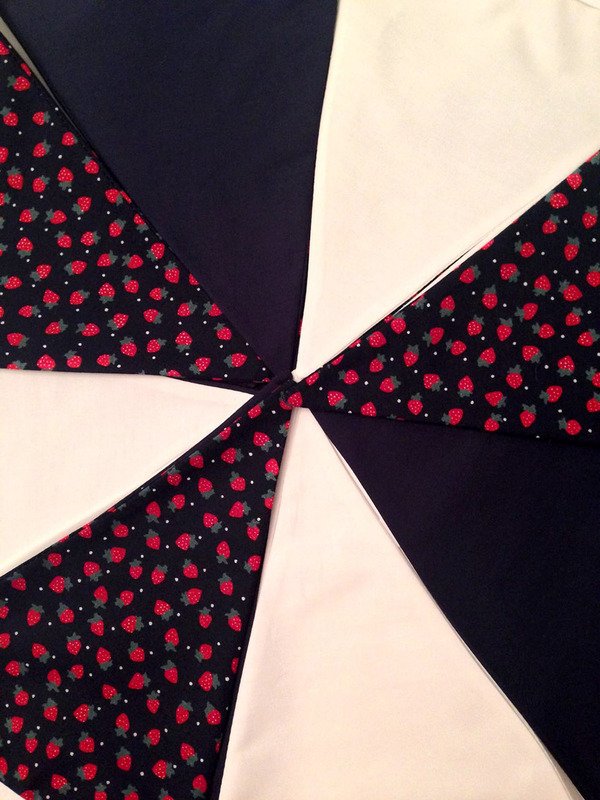 We use a wide range of cottons and quality fabrics for our bunting. Our favourite is 100% cotton – for great, durable bunting that can go outside, it’s simply the best. Great designs from manufacturers such as Clarke and Clarke make fabulous bunting. For a softer style, we also love working with cotton poplin. Our budget bunting is made from poly cottons with bright, vibrant colours. We also make bunting in hessian, lace and recycled fabrics. 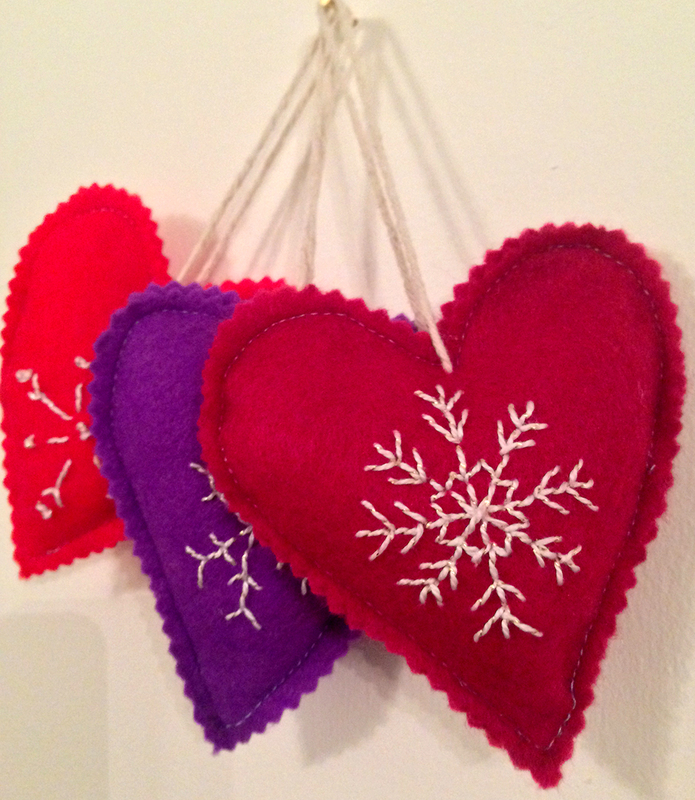 Baby bunting is usually made with soft poly cottons and names are hand made and sewn from felt. Got a favourite fabric? 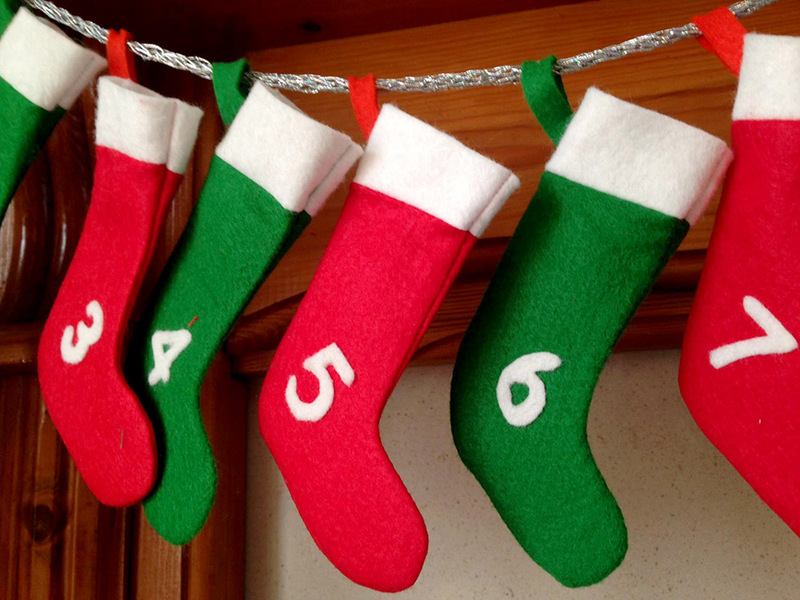 Let us know and we can make a bunting just the way you want it. We have a range of ready made bunting to buy from 3 – 15 metres. 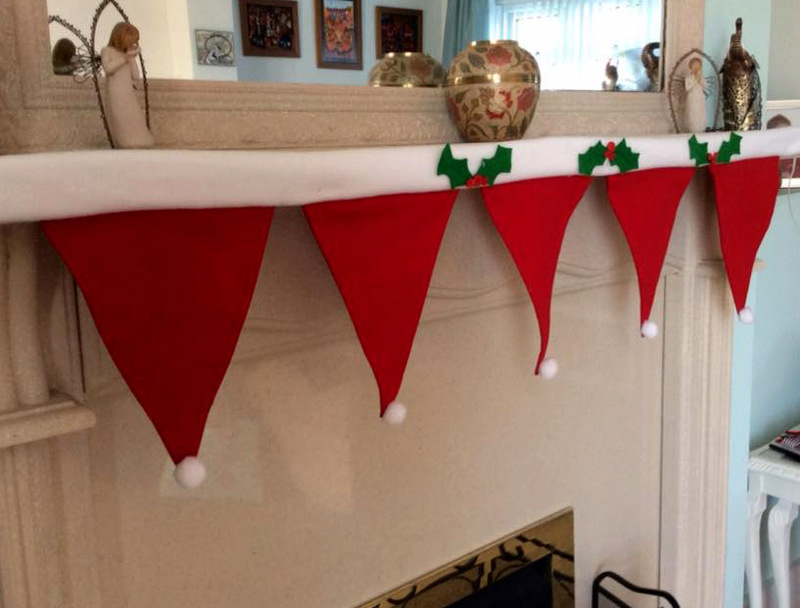 From our fabulous “Party Girl” to Christmas fireplace bunting, we have a range to suit every taste and budget. And we’ve included quality bunting at budget prices. We have the bunting just right for your big event. Weddings, anniversaries, parties. Whatever the occasion our wide range will thrill everyone. Whatever length, just get in touch and we’ll give you a quote we’re certain you’ll be happy with. 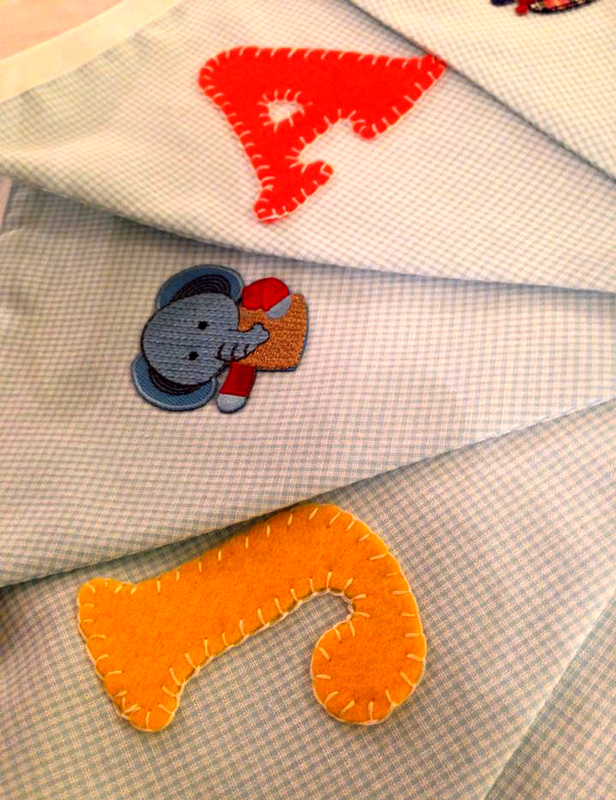 We also have a wonderful range of baby bunting, with baby’s name hand sewn.